Release Date:05/26/2017;Notes:Vinyl LP pressing. 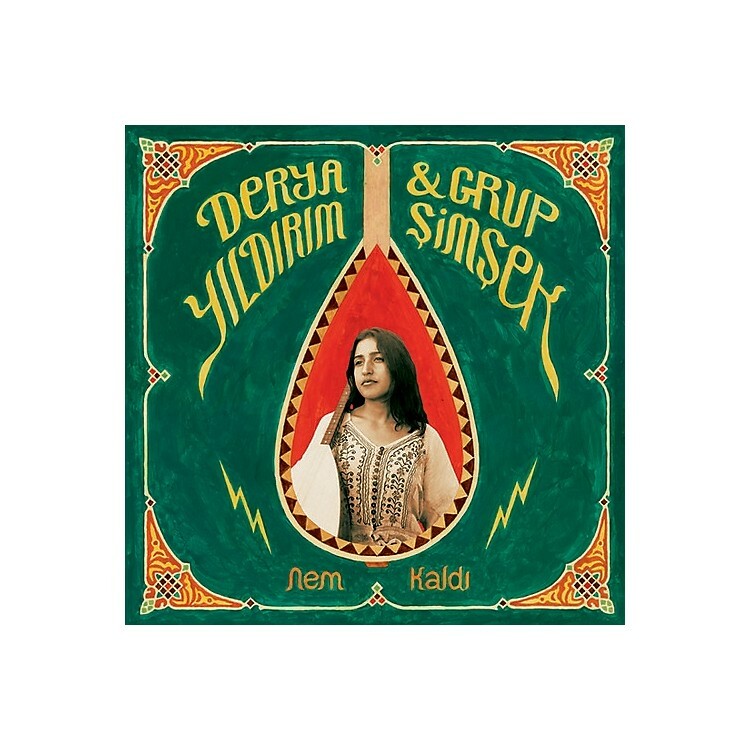 Young singer/multi-instrumentist Derya Yıldırım teams up with fantastic drummer Greta Eacott (G-Bop Orchestra / One-Take records) and three quarters of Catapulte Records' Orchestre du Montplaisant (Antonin Voyant, Graham Mushnik, Andrea Piro). With members originating from Turkey, Germany, France, Italy and Great Britain, Grup Şimşek (pronounce "Shimshek") encapsulates the Outernational generation. Unlike in Western Pop culture, Turkish Pop music rather lives from traditionalized songs and endless ways of reimagining these. Grup Şimşek take the righteous and rich Turkish poetry to the future whilst not losing awareness of the past.